This morning the Telus My Account iPhone app was updated with a couple new changes. Also new for Internet customers is the ability to update their Wi-Fi username and password within the app. 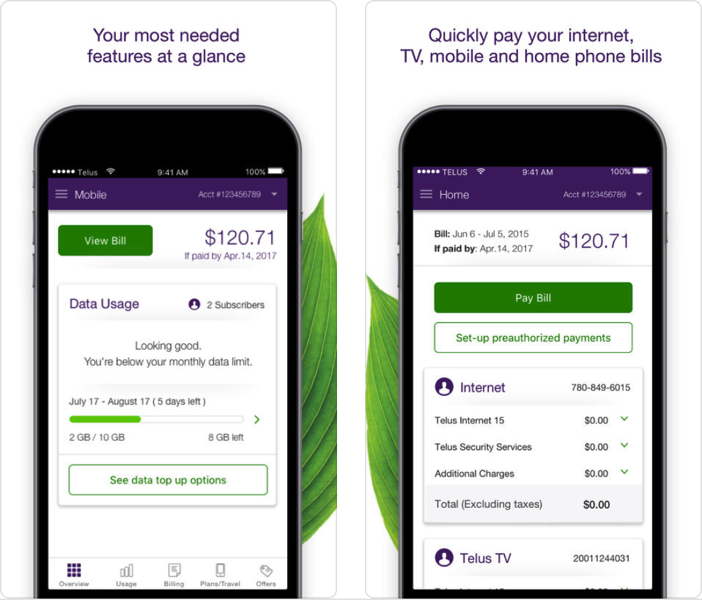 Aside from these changes, the Telus My Account app allows postpaid and prepaid users the ability to manage their wireless account, make payments, add travel passes, add and remove features such as data packs and also see an outstanding device balance and contract status. The app supports select small business accounts, but corporate and enterprise accounts are still not eligible yet. 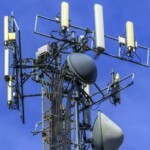 Yesterday, Telus announced it was set to introduce a $30 connection fee in April, while eliminating fees for SIM cards. Click here to download Telus My Account for iPhone in the App Store.